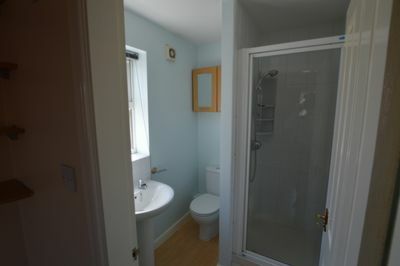 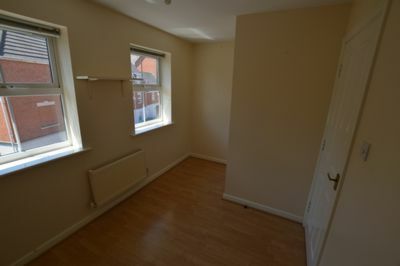 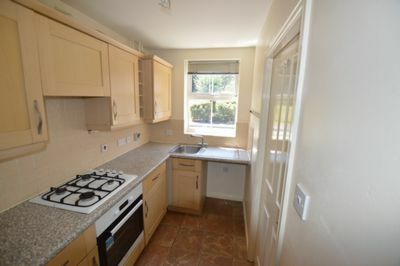 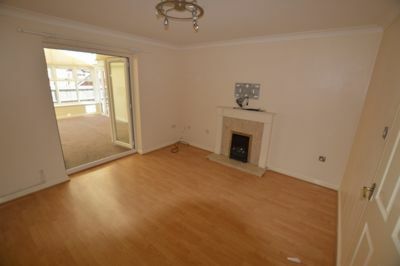 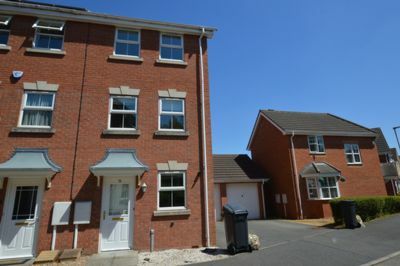 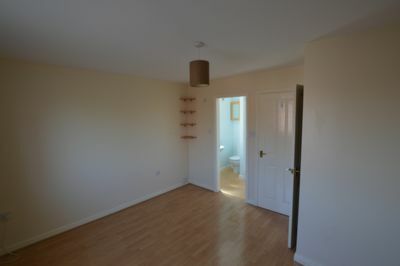 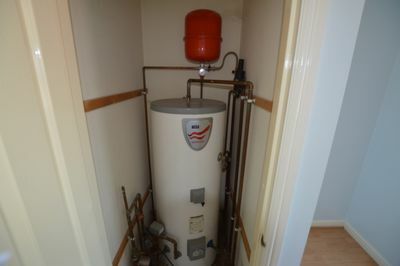 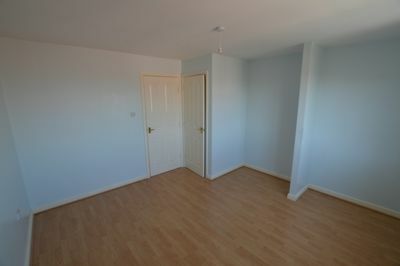 First 4 Lettings are delighted to offer this UNFURNISHED THREE BEDROOM property in HAMILTON. 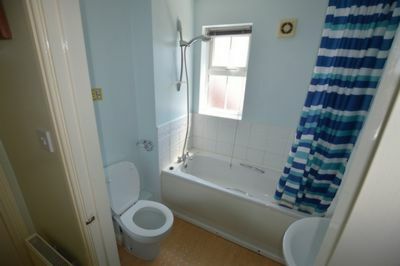 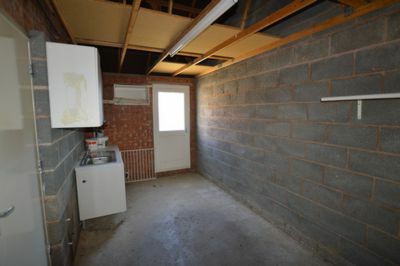 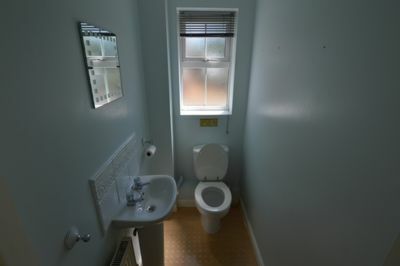 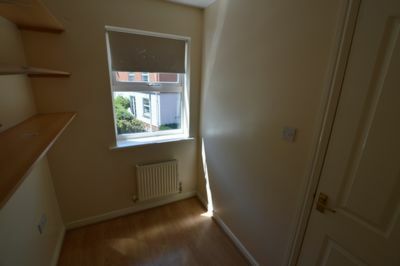 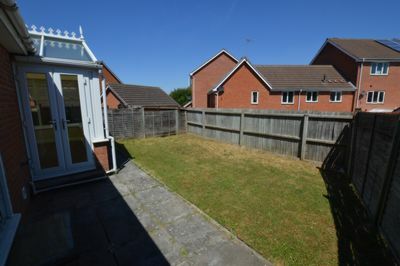 The UNFURNISHED property comprises of; THREE DOUBLE BEDROOMS, one with an EN-SUITE, STUDY, FAMILY BATHROOM, GUEST WC, LOUNGE, FITTED KITCHEN and CONSERVATORY. 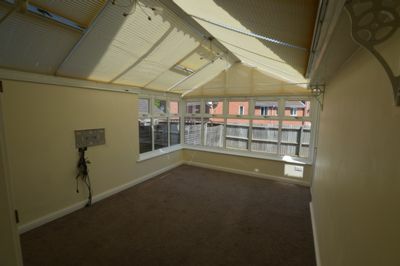 Outside there is an GARAGE, front and rear garden and OFF ROAD parking.